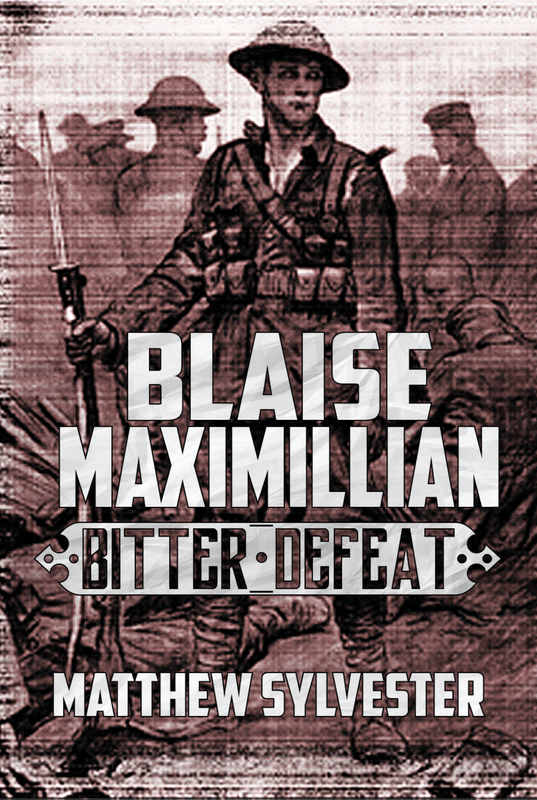 Blaise Maximillian: Bitter Defeat is now available for sale! This is a rip-roaring, gut-churning collection of stories set in the dystopian diesel punk Bitter Defeat universe. Settle down in your favourite chair. Make sure you have your favourite tipple and take yourself to another place and another time. Get clicking and get your copy whilst they’re still electronically lukewarm! « I don’t wanna be average, waaaaaaah!